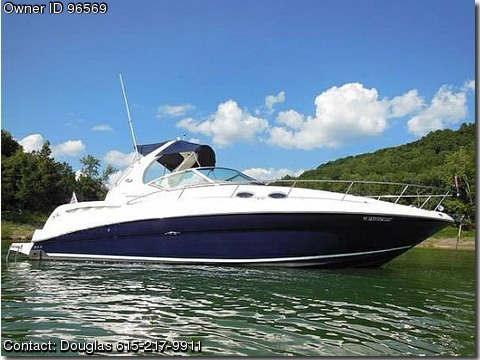 Please call boat owner Douglas at 615-217-9911. If you have been searching for just the right 320 Sundancer you have just found her 325 hours on 350 Mag MPI engines rated at 300 hp with V drive transmissions. Location Lancaster, TN, Center Hill lake. If you are serious about buying and have any questions, call 615-217-9911.